Hello there lovelies! welcome back to my blog. Have you noticed how social media shaped our behaviours and us in general. Do I even remember life before instagram and facebook! At the start of each month I think to myself I NEED to post once a day on Instagram sometimes I do manage to post every day for a week then I stop! Because let’s face it life is not as glamorous as most Instagram posts are! While I try to juggle work and being a mum, I barely have time to look pretty and take a photo or sometimes I barely do anything exciting for days that are Instagram worthy! I honestly envy those who do. Personally, We are not out for dinner every night and we don’t plan kid’s activities every weekend as much as we try. 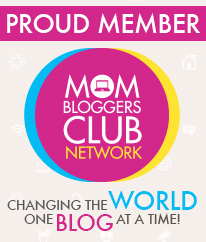 As a mummy blogger I follow a few mummy bloggers on Instagram and read a few blogs as well. I always wonder to myself how do they do it? Every photo is Pinterest perfect! Then I realised no one’s life is completely perfect and no one has completely figured out motherhood to make it look so flawlessly effortless. Most of these photos are meticulously staged and planned. No one posts a selfie with zero sleep or a photo of their pjs with milk stains from breastfeeding because let’s face it motherhood can sometimes be so unglamorous. For the past few months I’ve only been wearing concealer (unless I’m filming for my channel) if I feel fancy then I’ll add pencil liner and a lip-gloss. 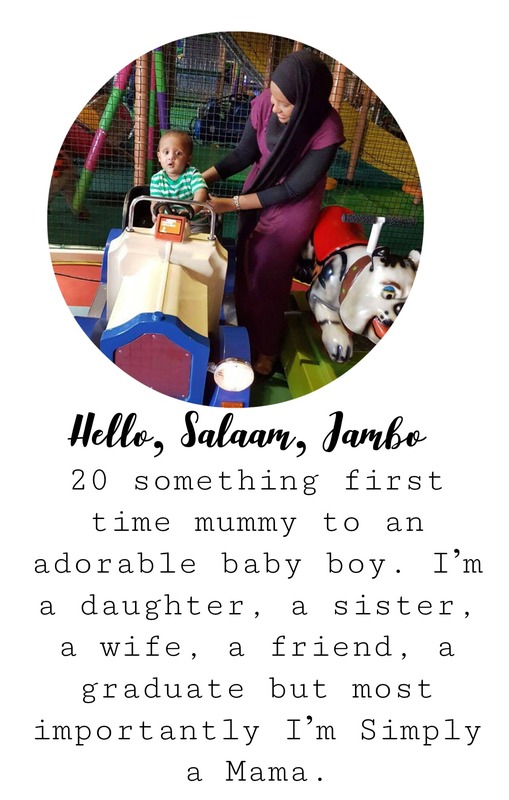 We as mummy bloggers/ vloggers try so hard to make our parenting look perfect on social media that sometimes we forget to live and enjoy the moment. In the past few months I saw many YouTube mummies’ marriages fall apart, people I honestly had the perfect marriage and family. Their photos are the type that make you #goals on social media. I’m here to admit I’m not a Pinterest mum and I’m not even one of those mums who have a perfect Instagram feed but there is no shame in that because as we grow older we will remember our memories and laugh at the goofy (non instagramable) photos. 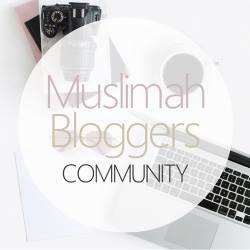 So next time you are on Instagram and look at your favourite blogger remember that it is not always what it seems. You are leading your version of perfect with your family. Have you ever felt pressured but what you see on social media? yeay! We have a lot in common, Sam. I post Instagram when I want or I need to. There’s not always glamorous stuff, I often share some simple things. Alhamdulillah I’ve never felt pressured, seeing someone’s social media. I just do it for having some fun. Oh I love this!!! I hated Instagram to start with purely for this reason. But you know what? I don’t care anymore, I take photos of my hair swept up from the night before, I have a huge forehead but in this heatwave a fringe is not needed so thats on show and with a nose piercing I cant put anything on my face for six weeks so I now cant wear makeup at all!! With 3 month old twins Im also not sleeping great, but I go for truth on my feed and blog. It was only yesterday I announced that my toddler headbutted my head and I came down to cat puke all over the twins bouncers…. Reality appeals but at times escapism helps to strive for more. Absolutely! Social media often makes me feel inadequate as a parent if i’m honest. It’s nice to escape from reality now and then, but we need to remember that we only see that particular side of their lives!